Now that Spectre has been released, Albert R. Broccoli’s Eon productions is always thinking forward about the next James Bond movie and so are we here at Pan and Slam. Most likely Sam Mendes, the only Academy Award winning director to helm a Bond film, will not return to direct a third entry into the 007 franchise after the lukewarm critical reception to Spectre. That is probably the direction Barbara Broccoli and Michael G. Wilson will want to go. I loved Spectre, I felt like the newest film was exactly what we were promised at the end of Skyfall and it was exactly what I wanted. 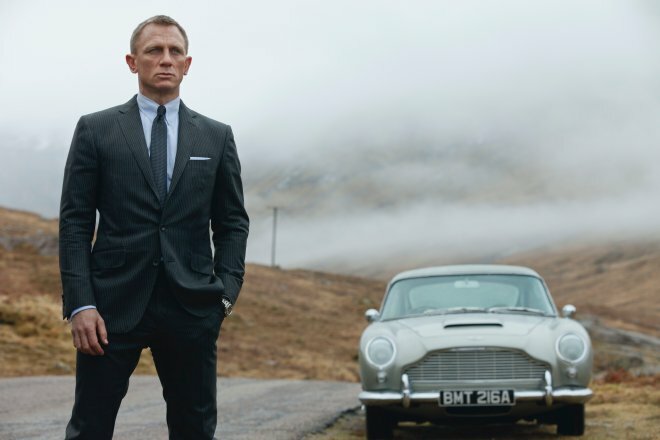 Whether or not Daniel Craig comes back to the role, he is under contract for one more film even though he has stated he would rather “slash his wrists” than play Bond again (money can sway his mind I am sure), there will be another James Bond film. So who should helm the next 007 outing? 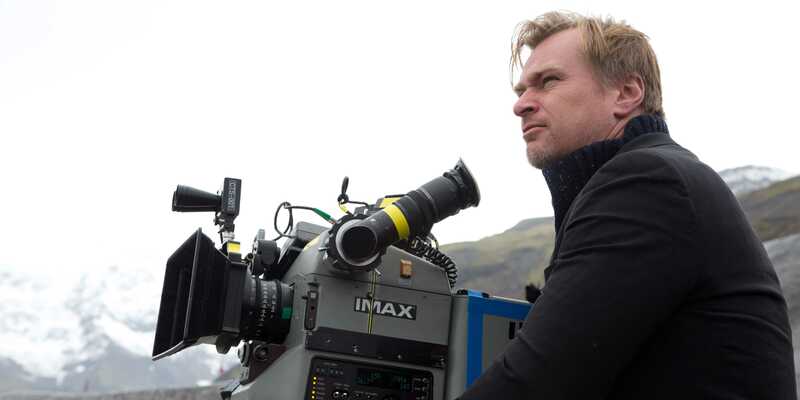 Since a lot of people feel the route that the four Daniel Craig films have taken us have run their course, I would love to see a new visionary director behind the camera, one that is not afraid to take some risks with the character the way the most recent films have. This is a wish list of directors for me, but when the producers selected Sam Mendes to direct a Bond film it set a bold new precedent that they are not afraid of paying a big name director, or allowing a visionary auteur freedom with their cherished property. Prior to Mendes, most of the Bond directors were not big names or proven commodities. They were mostly in-house names that just needed to supervise high priced action scenes and stunt work. But now the door is open and here is who I would love to see direct a Bond movie. Say what you want about War Horse (2011), Lincoln (2012) and Bridge of Spies (2015), whether you like Spielberg’s recent movies or not, they aren’t exactly blowing up the box office the way his previous films have. Spielberg is one of the biggest and most successful directors of crowd pleasing movies, if not THE MOST successful of all time. If he wants to improve his recent box office drought, this would be a great vehicle for him to do so and is a guaranteed hit. Spielberg has flirted with the James Bond series in the past, he turned down the chance to direct For Your Eyes Only (1981) and chose to work with his friend George Lucas on a little film called Raiders of the Lost Ark. I would say things worked out well for both parties, but the Bond franchise is in a very different place than it was in 1981. Now would be the perfect time for him to achieve his boyhood dream of directing a James Bond movie his way. Another big name director with an even more distinctive voice and style than Spielberg. 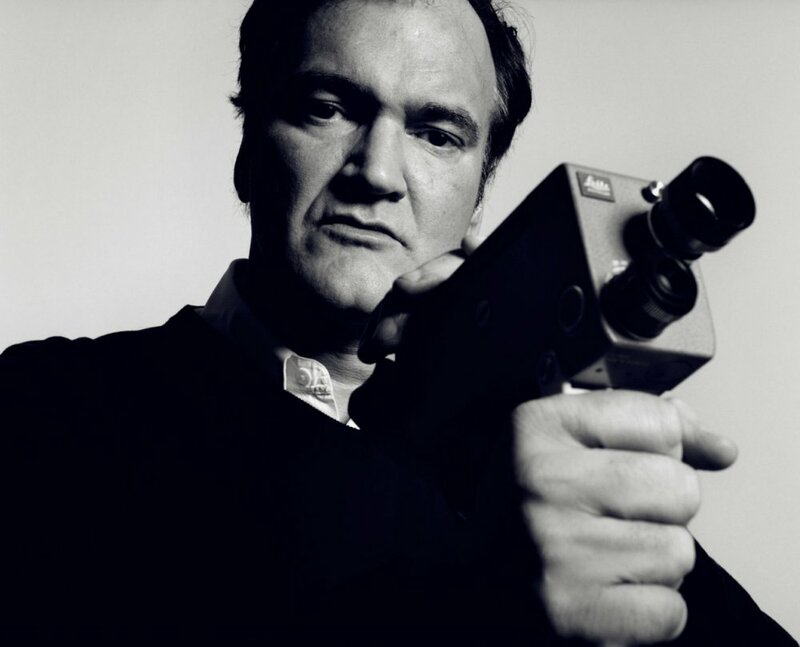 Tarantino has always professed his love for the 007 films and said he would be willing to direct a Bond entry. He also came close with his name being circled for Casino Royale (2006) and Skyfall (2012). A Tarantino Bond picture (if he truly is given a certain amount of freedom) would really be a revisionist take on the character with a greater emphasis on dialogue over action. He would most likely give the female lead a more prominent role and maybe even redefine the term ‘Bond Girl’. Plus it would be very exciting to see what he would do with a Bond villain especially if (SPOILER ALERT) Christoph Waltz returns. Together they have three Oscars for their two pictures together, Waltz winning Best Supporting Actor for Inglorious Basterds (2009) and Django Unchained (2012) the latter Tarantino took home a Best Screenplay Oscar. One could coax the other into working on the film and I think we would end up with one of the most unique and memorable Bond pictures of all time. This would be the ultimate example of the student becoming the master. In fact, he already impacted the Bond franchise more than most other directors with the Bond team proclaiming that his Batman films influenced their decision to reboot James Bond the way he did with Batman Begins (2005) and then they followed suit trying to make Skyfall Bond’s Dark Knight (2008). His influence can be felt on the recent Bond pictures, but it is symbiotic. Nolan has been vocal on his love for James Bond, especially On Her Majesty’s Secret Service (1969) and it’s influence was clearly felt on Nolan’s Inception (2010). Obviously both parties have a mutual respect and admiration for the other, why not let Nolan come and play in the James Bond sandbox like he always wanted to when he was a child? It sounds like a match made in 007 heaven. The James Bond franchise has long been accused of being chauvinist. Here is the best way to remedy that, hire a female director. But not just any woman, the best female director working today and the only one to win an Academy Award for Best Director. 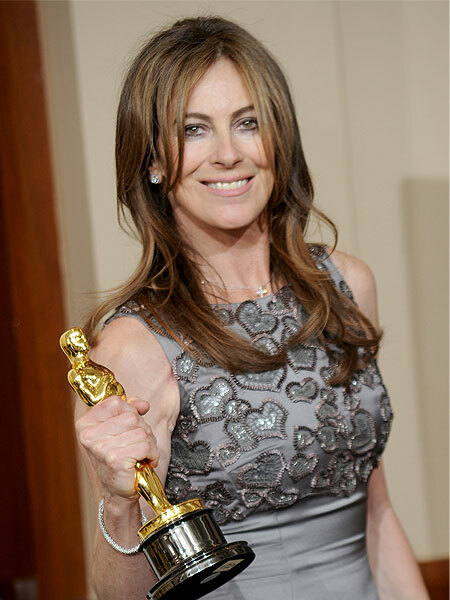 Kathryn Bigelow would have been a great fit for the Bond series long before she started winning awards and directed two of the best war movies of the 21st century with The Hurt Locker (2009) and Zero Dark Thirty (2012). She was always making high octane, kinetic action pictures like Point Break (1991) and Strange Days (1995). Now with her more prestigious pedigree and respectable box office clout, Bigelow would be a perfect choice to helm a Bond adventure regardless of gender. According to imdb.com she does not have any projects lined up that we know of, so this would be the ideal opportunity to let an immensely talented woman join the all boys club of Bond directors. This guy is the safest bet out of all the names here, but he has proven something that no other director has in the Bond universe. He is the guy you want to direct a Bond film if there is a new actor stepping into the role. Campbell directed Pierce Brosnan’s 007 debut with GoldenEye (1995), what many consider the best of the Brosnan pictures, and then directed Daniel Craig’s first Bond film with Casino Royale (2006), what many consider the best film of the franchise. However his work outside of the James Bond series has mostly ranged from forgettable (Vertical Limit) to outright terrible (The Green Lantern). If Craig indeed does not come back, Barbara Broccoli and Michael G. Wilson would be fools not to hire, or at least offer Campbell the job. 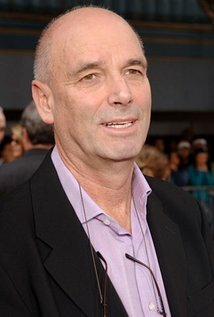 Even if Craig decides he will put on the tux one last time, they should still consider Martin Campbell because he proved that he can make a great 007 film with Craig. If they want more of the same (which is basically what GoldenEye was, just with a new actor) Martin Campbell can deliver just that, and if they want something different or a fresh take on the character Campbell has proven he can adeptly handle that as well. 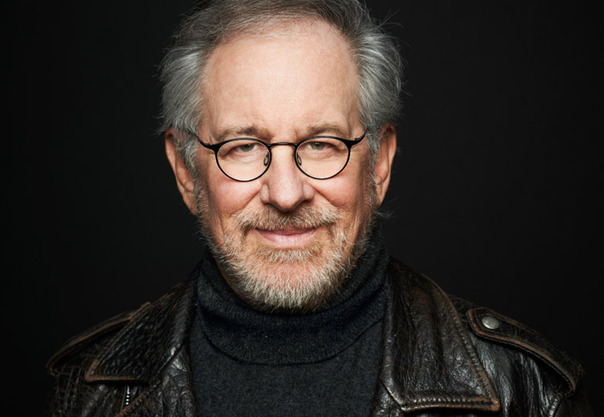 Spielberg or Bigelow! Great article.